Thanks so much to everyone who took the time to enter our give-away! We appreciate your support so much! 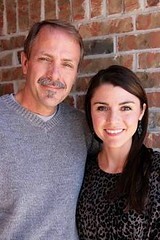 Congratulations, Jessica! 🙂 We will get a copy of Tahosa Treasure in the mail to you right away! 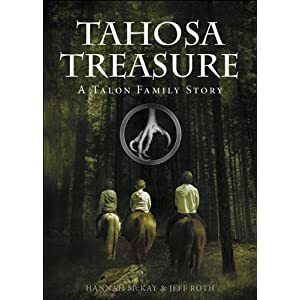 This entry was posted in Tahosa Treasure: A Talon Family Story and tagged giveaway, winner.